UFO SIGHTINGS DAILY: How Far Will Aliens Go With Their Mind Control Abilities? Feb 28, 2017, Video, UFO Sighting News. 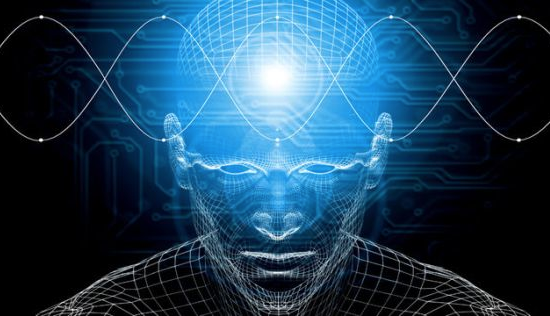 How Far Will Aliens Go With Their Mind Control Abilities? Feb 28, 2017, Video, UFO Sighting News. Heres something thats been on my mind this week. I remember two sightings where a calming effect happened to me. Something that felt more like a drug effect from Prozac or Zoloft than anything else. I have also read hundreds of UFO and alien contact reports that describe the same feeling of comfort, relaxation, love around aliens..all fears and worries temporarily taken away. This may be nice for aliens and even some human, but sure as hell not what I 'm looking for. I don't know if I could trust an alien that is using technology or telepathy to control my feelings, because that means the alien does not trust you enough to be yourself in its presence. Mind control...thats what I'm talking about. Its a weapon no matter how its used. Aliens have the technology to totally control you if they wanted and even make you forget about seeing a UFO...but it wears off depending on the size of the UFO. The larger, the more powerful the time frame of the control lasting. A good start for aliens would be to turn off all mind control technology when flying their ships around our planet. It would be a show of good faith by them. That they believe in us to not panic. I think I speak for most humanity when I say if aliens want to contact us on earth, using mind control to manipulate our emotional state is not the correct or ethical way to do it. To the aliens out there who wish to make contact with humans and walk among our streets in the open...do not even think about using your mind control on humans. It will start a war between humans and aliens in the end. The one thing people hate more than all other things is to lose control to another person against their will. To the aliens out there, let us be ourselves. Here is a full documentary about what I am talking about below.